Design is an imprecise term. Especially when used in regular language. 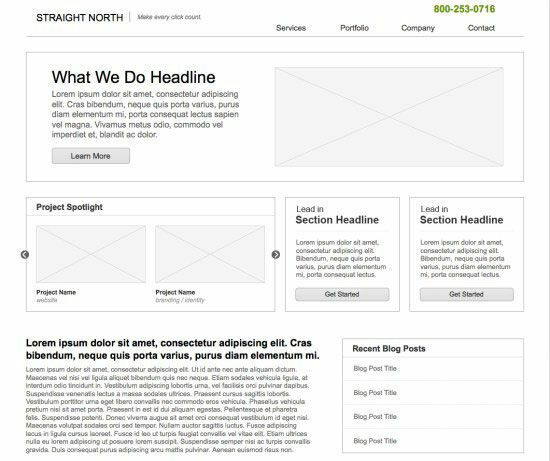 For instance, someone who believes “design” is quantified solely by a product’s visual appeal might be disappointed when they get a set of gray boxes and lines — a wireframe — as a deliverable created by a talented designer. Design is not principally measured by a product’s visual appeal; its aesthetic qualities. It’s also measured by how it was planned and articulated, how it was built, how it functions. It’s about the design’s ability to improve upon the current reality. The commonplace view that a “good design” is anything that is beautiful and visually appealing is wrong. It’s wrong because a good design is more than that. The visual quality of a good design is just a portion of the equation. Gmail has a good design because it’s able to intelligently discern between contextually-relevant emails versus ones you may not want to see right now, and because it gives you the ability to search thousands of archived emails accurately and quickly. But you will never find Gmail being featured in any web design gallery, even though these galleries purport to have the goal of inspiring designers toward creating good designs. Dropbox has a good design because it works flawlessly in the background without any fussing about, and because it ambitiously tackles a huge everyday problem people have. 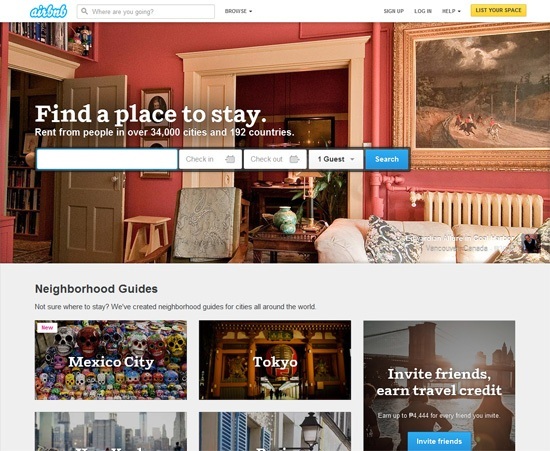 Airbnb has a good design, not because the site is on all the popular web design galleries, but because of the company’s ability to reliably and conveniently provide a new form of accommodation for travelers. Design is the creation of a plan for the construction of an object; a plan that represents how the product should be built. Design lies at the crossroads of art and science, but both roads are equally important, so design is also about how we deal with that challenge. A product’s visual appeal — its aesthetic attributes — is merely a part of its design.